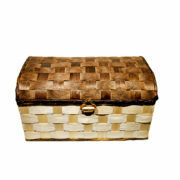 Description: Do you need to make a gift? 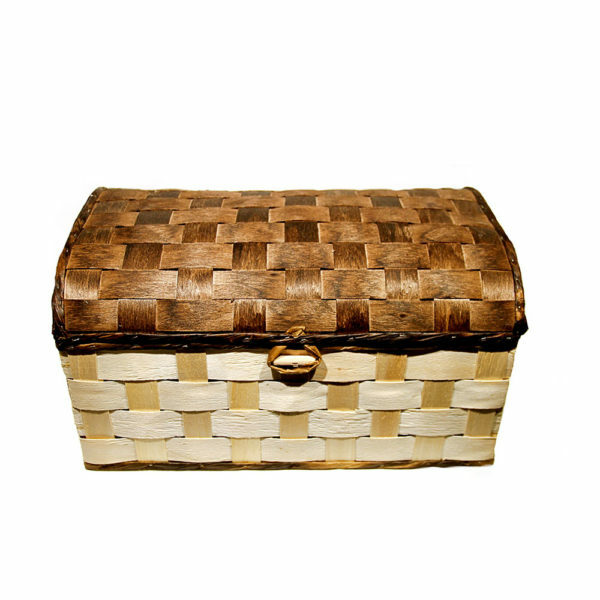 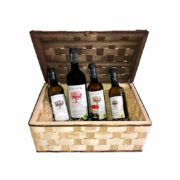 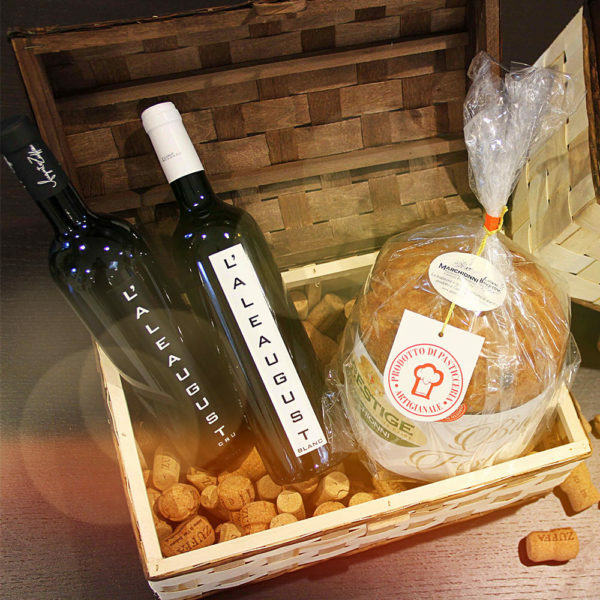 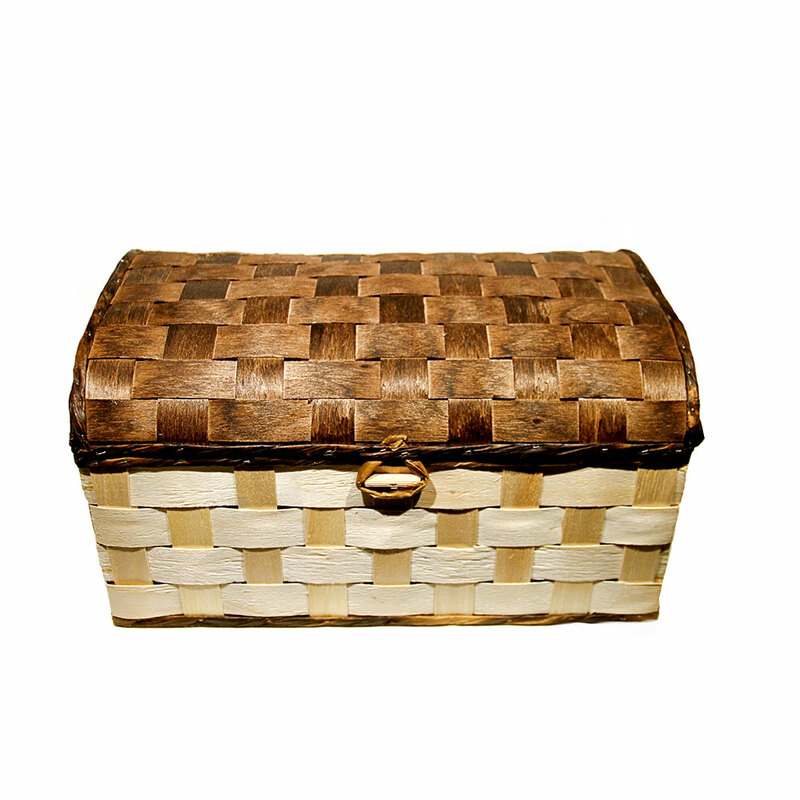 Match the wine to our weaved box, to give it a rustic touch. 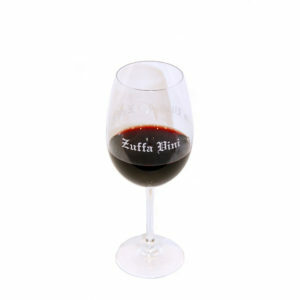 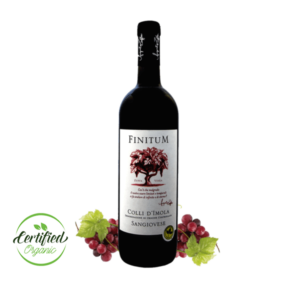 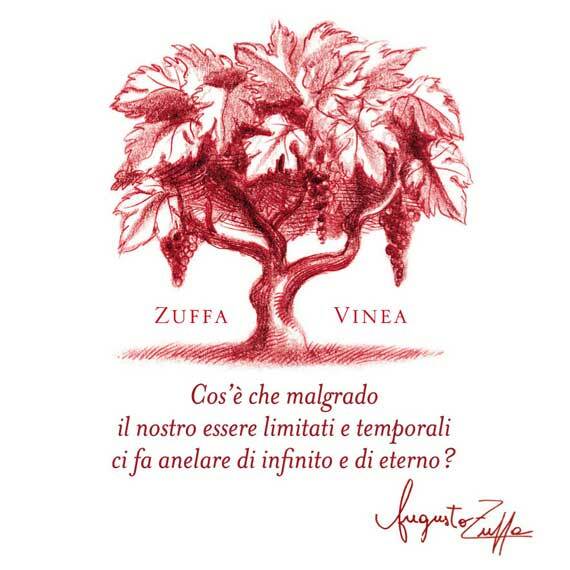 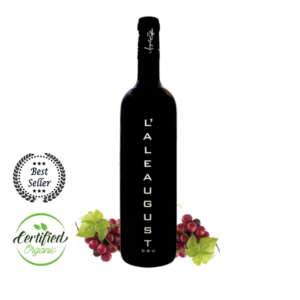 Suitable wines: Aleaugust Cru (formats 0,75 liters and 0,375 liters), Aleaugust Blanc, Animi Motum, Brut Historia, Doux Historia, Calanco, Concentum, Elegans (formats 0,75 liters and 0,375 liters), Elisa, Emozione, Finitum, Infinitum, Mustumuvae, Per Mamma, Pino Lieto (formats 0,75 liters and 0,375 liters), Rosé Historia, Sillaro, Vinea Zuffa Expo 2015, Voluptas.